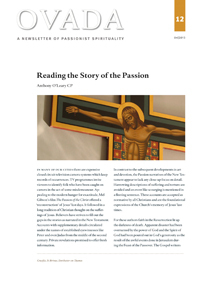 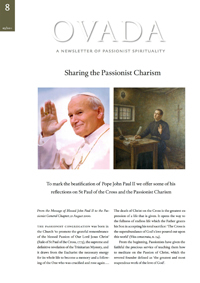 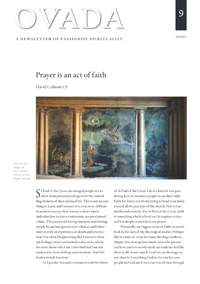 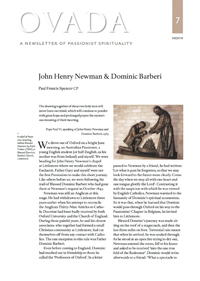 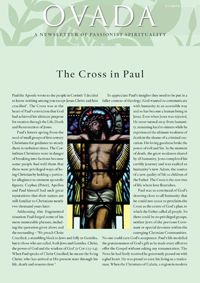 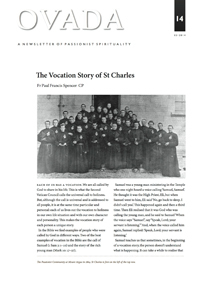 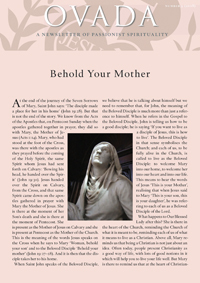 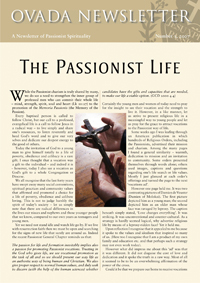 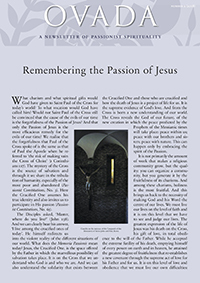 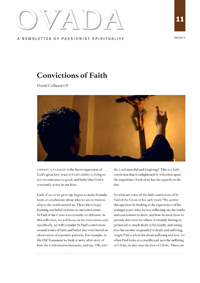 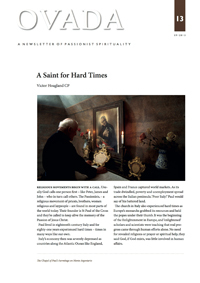 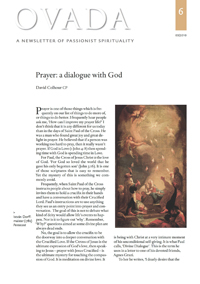 The Ovada Newsletter is a bulletin of Passionist spirituality which is published twice a year. 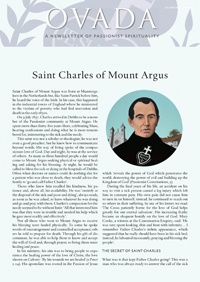 Copies are available in the churches and houses of our province. 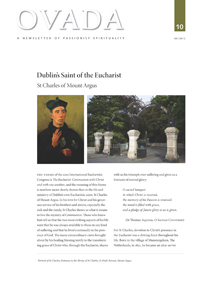 They can also be downloaded here.